There has long been opposition to oil production and oil tankers in British Columbia, an opposition that has, if anything, intensified after the federal government’s C$4.5 billion purchase of the Kinder Morgan Trans Mountain expansion project. Today, another serious challenge to the pipeline project emerged as the Federal Court of Appeal ruled that that the federal government failed in its duty to engage in meaningful consultations with First Nations before giving the green light to the project. And that the National Energy Board (NEB) review contained a fatal flaw. Though the court ruled that Canada listened to and recorded First Nation concerns, it did not adequately “dialogue” with them to relieve those concerns. The Court also ruled that by not including the potential impact of oil tankers on killer whale populations (particularly the “Southern” resident killer whales), the NEB failed to comply with section 79 of the Species at Risk Act. 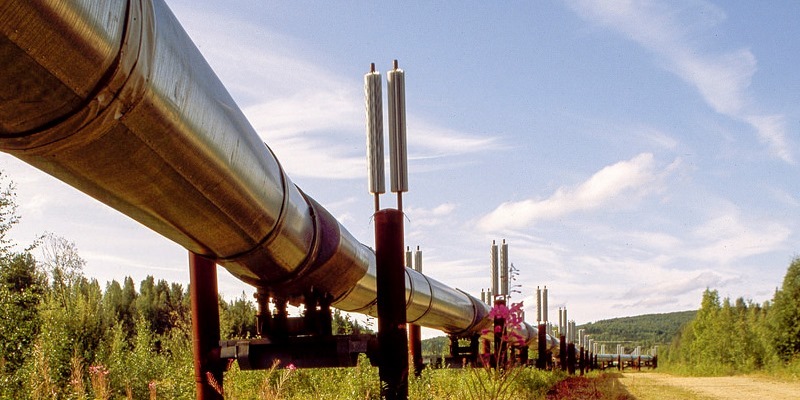 The Court decision delays the pipeline, and given the various uncertainties that delays entail, raises the risk on whether it can ever be built. Today’s decision also poses yet another barrier to exporting Canadian oil to markets in Asia, where that oil can command a significantly higher price than it does today, where it’s sold into a glutted (and shrinking) American market. Now, I happen to like killer whales—they’re highly charismatic megafauna, like polar bears, and rhinoceroses. And I fully believe they should be protected for future generations and as part of maintaining a healthy environment and thriving ecosystem, aquatic or otherwise. The good news is, we’ve seen that in the case of tankers, we can have our cake and eat it, too. The data on oil tanker safety are quite telling—oil tankers have grown amazingly safer in recent years, while carrying more oil over the oceans. Since the mid-1990s there has not been a single major spill from oil tankers or other vessels in Canadian waters. One recent study conducted by the federal government on marine oil spill preparedness estimated that a major spill of more than 10,000 tonnes was exceedingly rare and likely to only occur once every 242 years. Likewise, a spill of 100 to 1,000 tonnes is expected to occur once every 69.2 years. Marine safety has also improved dramatically since the 1970s. For example, when comparing the number of spills in the 1970s to the 2010s (up to 2016) using international data, the number of spills between 7 and 700 tonnes has decreased from 543 to 35, and in this same period the number of large spills (>700 tonnes) has declined from 245 to 12. The amount of oil spilled has also dropped dramatically, falling from three million tonnes in the 1970s to only 39,000 tonnes in the 2010s. In addition, compared to pipelines and rail, marine tanker transport results in the fewest number of accidents per million barrels of oil transported. Canada’s Federal Court of Appeals is certainly reasonable in its insistence that we protect the environment, and we must keep a watchful eye on the impacts that increased tanker traffic may pose to wildlife, whether it’s spilled oil, noise pollution, physical disturbance and so forth. But with spills still being the biggest reason the pipeline is opposed, we should also keep our eye on the hard data on safety, which tell us that increased tanker traffic off the B.C. coast is not likely to pose significant risk to the environment.